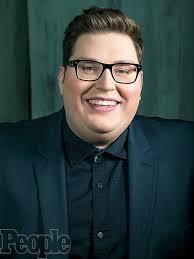 In 2015, Jordan Smith gained national recognition when he won season nine of the singing competition The Voice. The Kentucky singer was the show’s first artist of the season to reach No. 1 in sales in the pop category in the iTunes Store, and set new sales marks on Billboard charts. His powerful voice has range and clarity that is present with emotion and that is certainly what has won over his following and new audiences alike. For Smith’s second full-length album, Only Love [Republic Records], he focused on songwriting as he co-wrote six of the record’s twelve tracks. Smith pulled in Grammy award-winning hit-maker RedOne, who has worked with global music stars Lady Gaga and Nicki Minaj, for the album’s production. Again, Smith displays powerful vocals and his songwriting craft is also of note. He matches up fantastic feels and lyrics, and a well-orchestrated cast of instruments that never get in the way of Smith’s voice, which is mighty. Our favorite track is “Only Love.” Smith starts the song with only the steady pulse of piano chords. The lyrics are positive, and the melody is instantly memorable and supremely executed by Smith. As usual Smith displays his wide vocal range, the lyrics are always easily understood as his diction is flawless and he conveys the meaning each phrase with true sincerity and conviction. The instrumentation builds behind Smith, each pass through the form gets bolder and full until the vocal climax which shows Smith’s powerful and crystalline upper register. It’s hard not to be drawn in, as the masterful command Smith exudes while singing, is not heard often in this business, only names like Aretha, Stevie, Michael or Prince come to mind in these cases. We included a live version of the track to demonstrate Smith’s versatile command and awe-inspiring powerful voice in a live setting, he is the real deal. 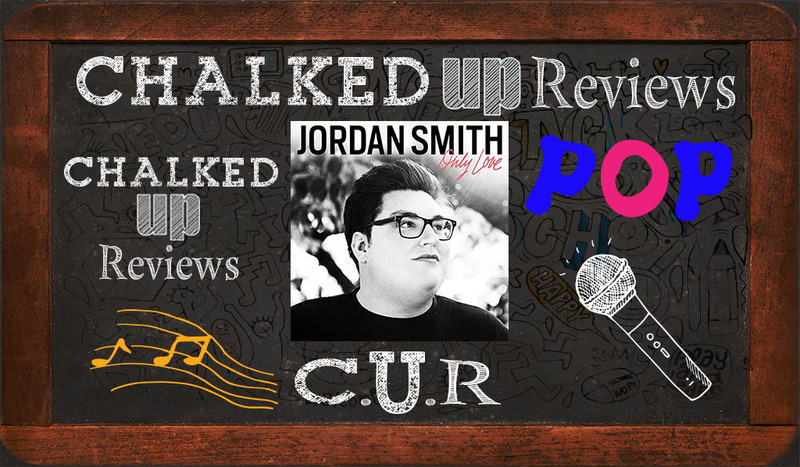 Jordan Smith’s new album Only Love demonstrates that Smith is able to build a story in both songwriting, singing and with the overall cohesiveness of the album. The music is energetic and moving and with a voice like Smith’s , Only Love will cross genre barriers as anyone in any genre appreciates great talent. On this album the combination of Smith’s vocals and the production work, the sky is the limit on this album, as it will just make music lovers happy. Simply stated, but true. Get your piece of happiness in the form of his new album, this artist is definitely one to watch.